We sing. We dance. 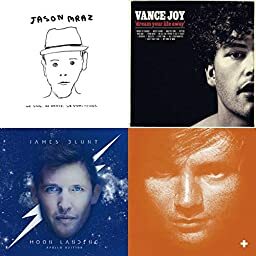 We listen to acoustic kings: Jazon Mraz, Ed Sheeran, James Blunt and more.